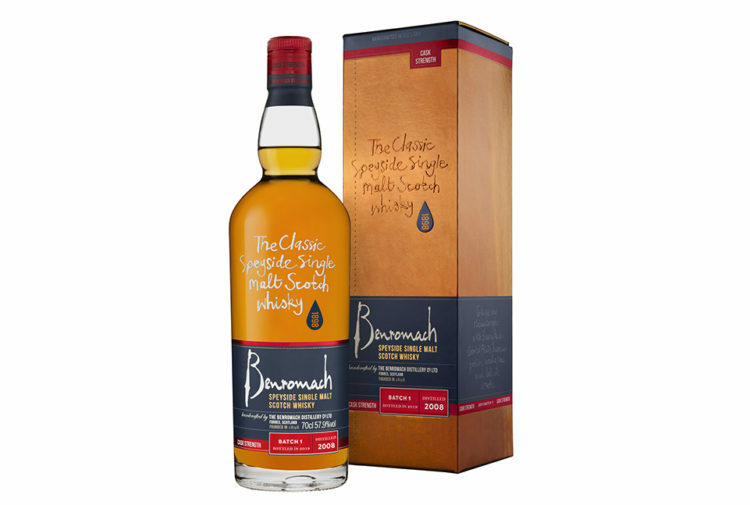 Benromach Peat Smoke Sherry Cask Matured, a rich and intense limited-batch expression, is being released today. Carefully handcrafted using heavily peated Scottish barley, just 6,500 bottles are available in selected markets worldwide. 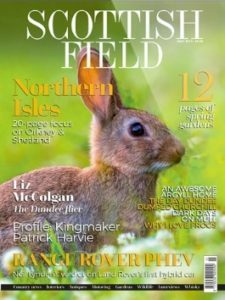 Keith Cruickshank, Benromach distillery manager, said: ‘This is the first time Benromach has released a Sherried Peat Smoke expression and we’re very proud of its unique flavour profile. This expression perfectly balances the smokiness with the sweeter Sherry notes, giving rise to a spectacularly rich and intense dram. 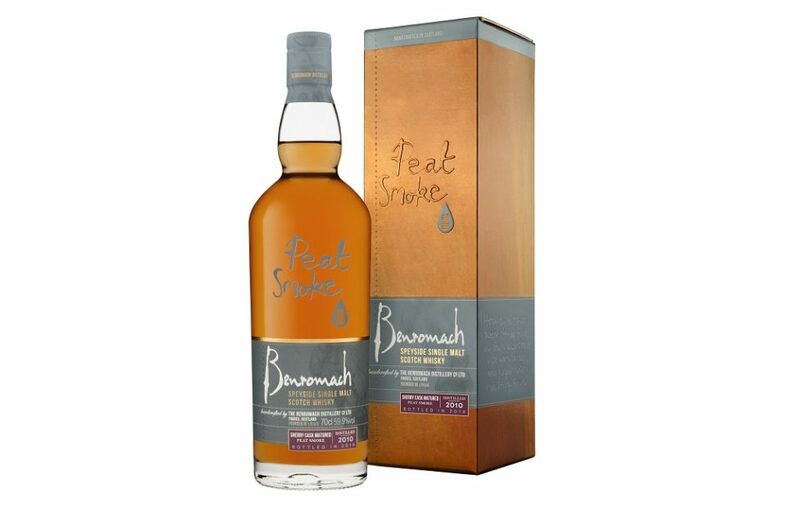 Benromach Peat Smoke Sherry Cask Matured has a recommended retail price of £64.99. Prices in local markets will vary depending on local taxes and duty. 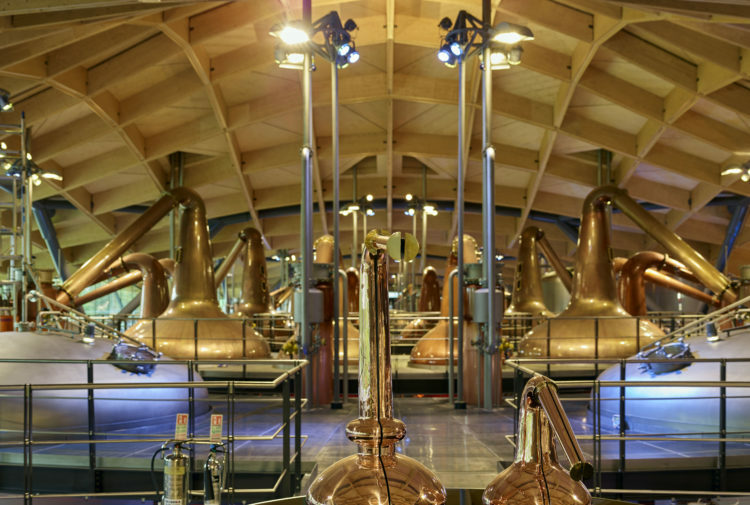 For more information on Benromach, and to explore the range of expressions available, visit: www.benromach.com.